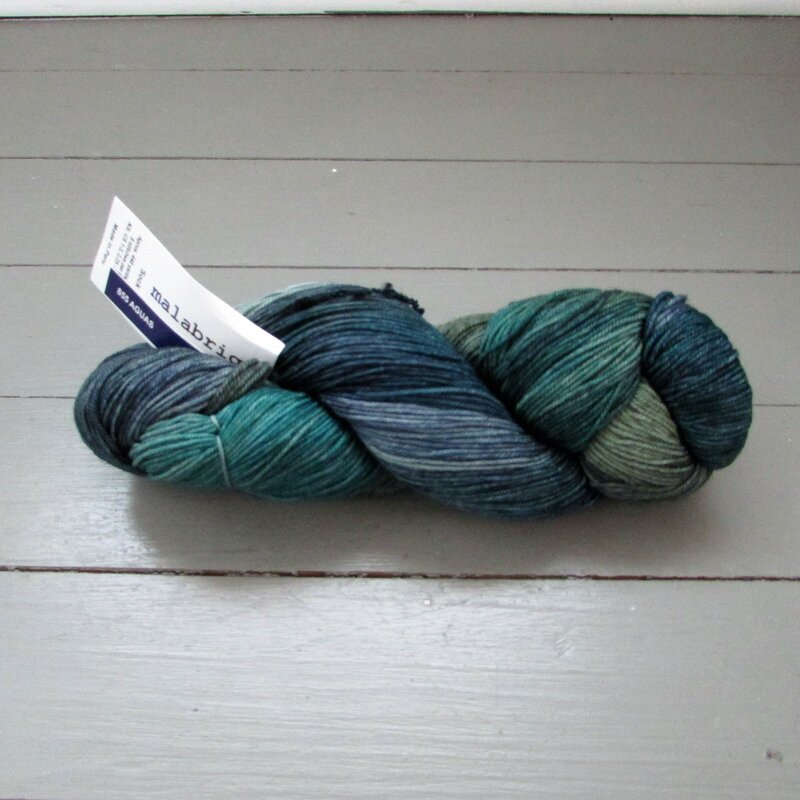 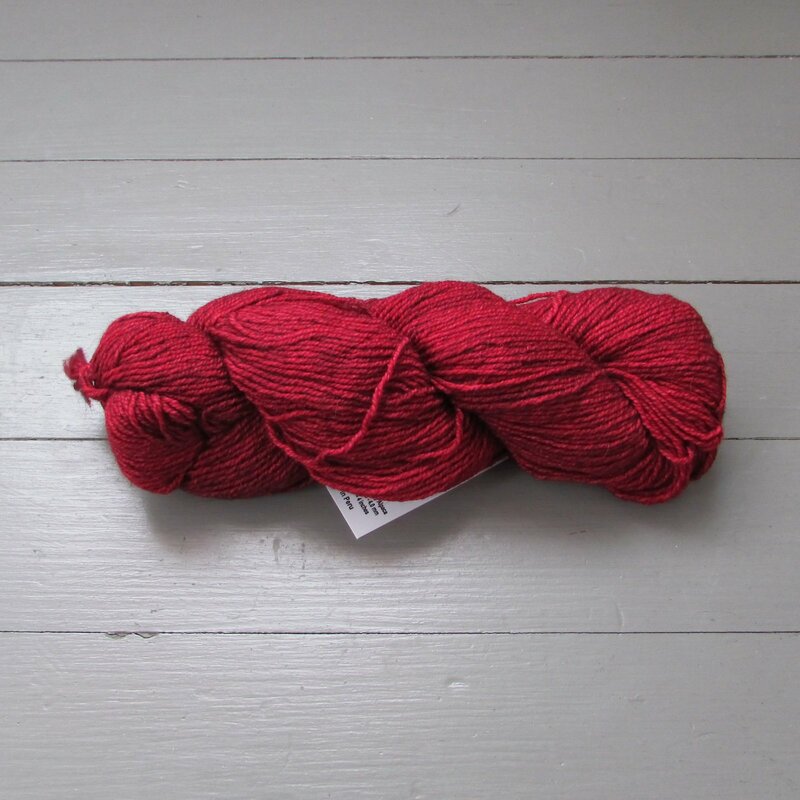 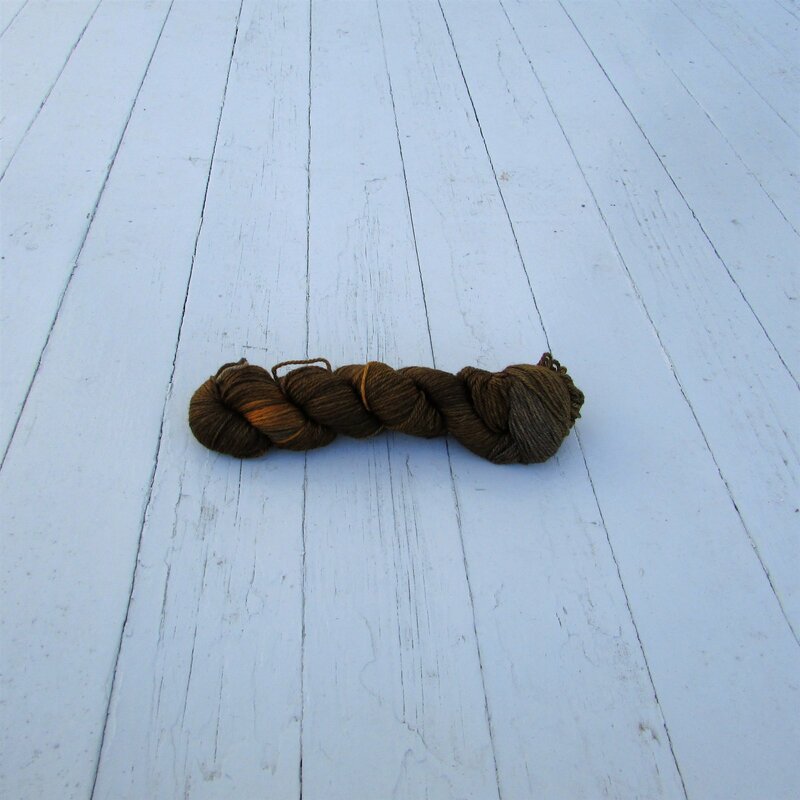 Malabrigo is a family-owned yarn company located in Uruguay. 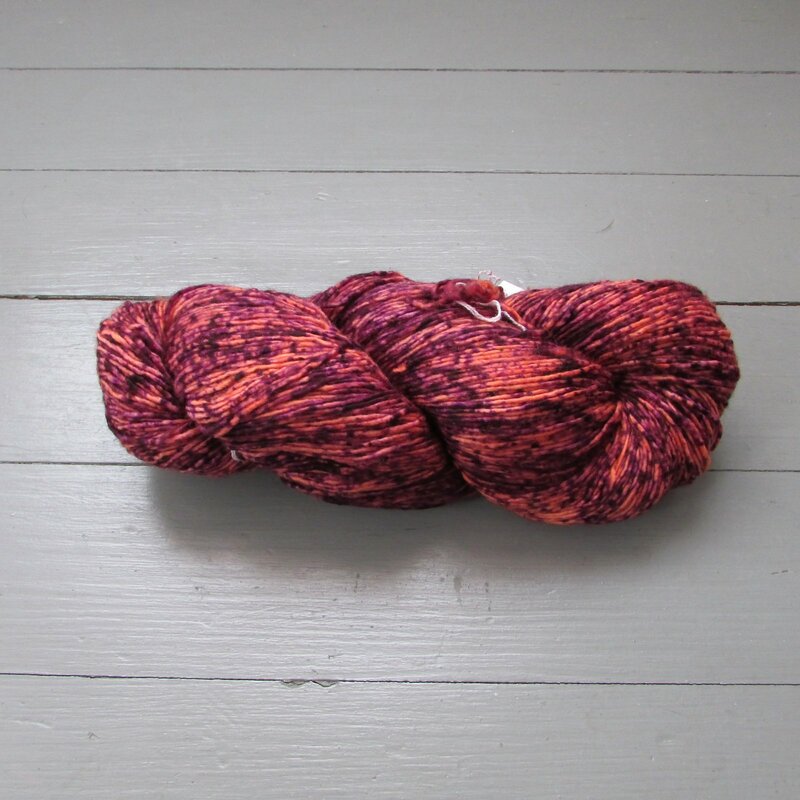 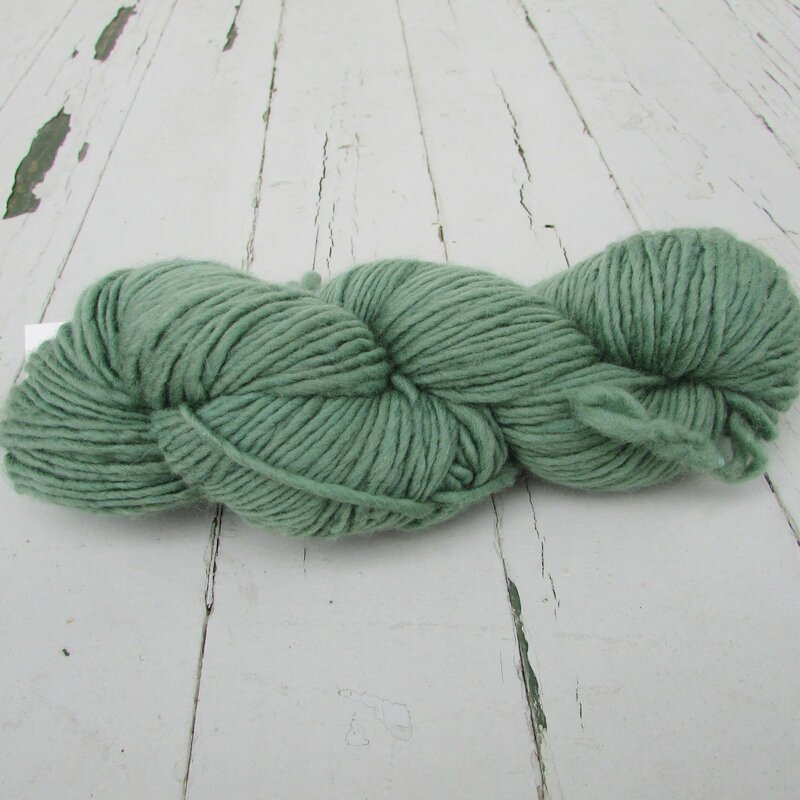 They have developed hand-dyed yarns of incredible softness and wonderful color variations. 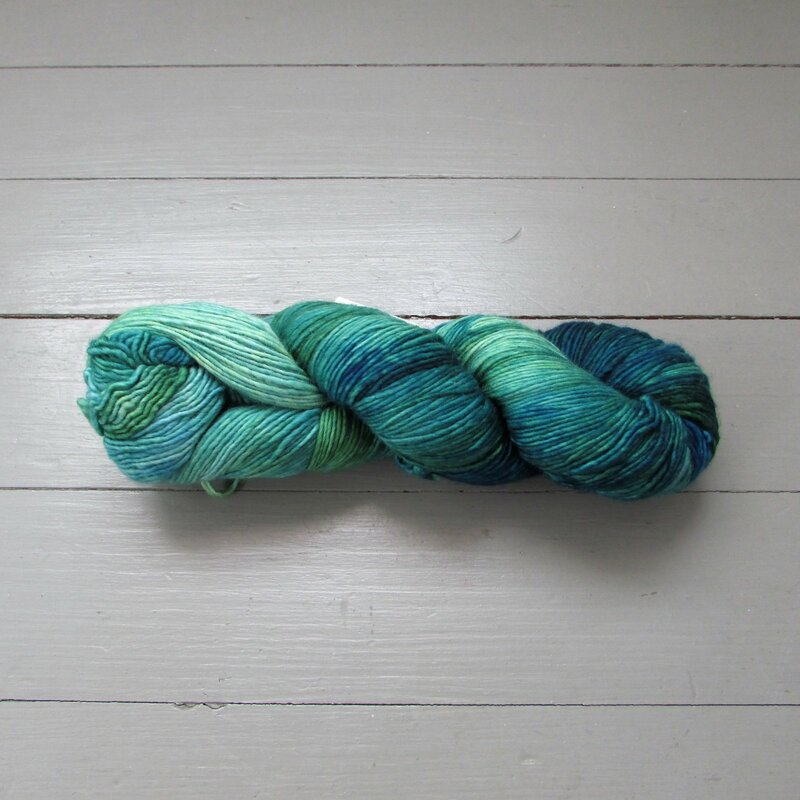 Their products are made out of the softest fibers available and inspired by nature, landscapes, places, art and everyday life. 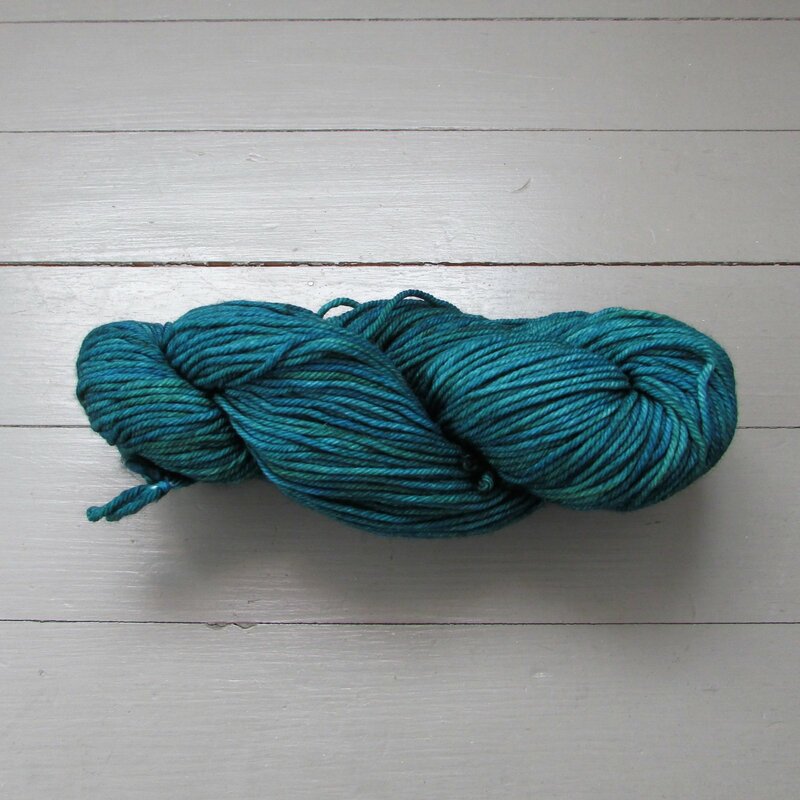 They try to represent this in the names of their 17 different yarns and more than 300 colors.